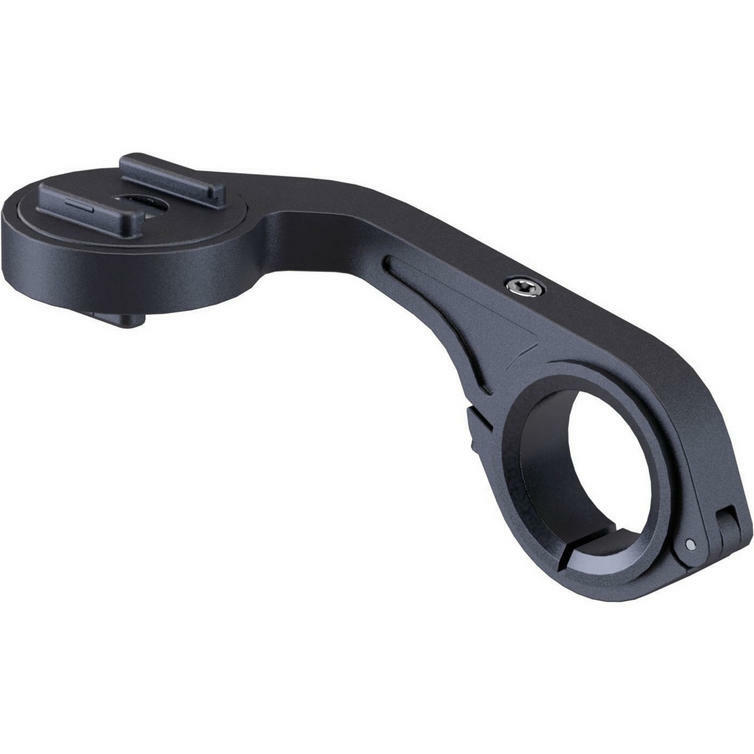 The SP Connect Handlebar Mount is part of the latest SP Connect collection. 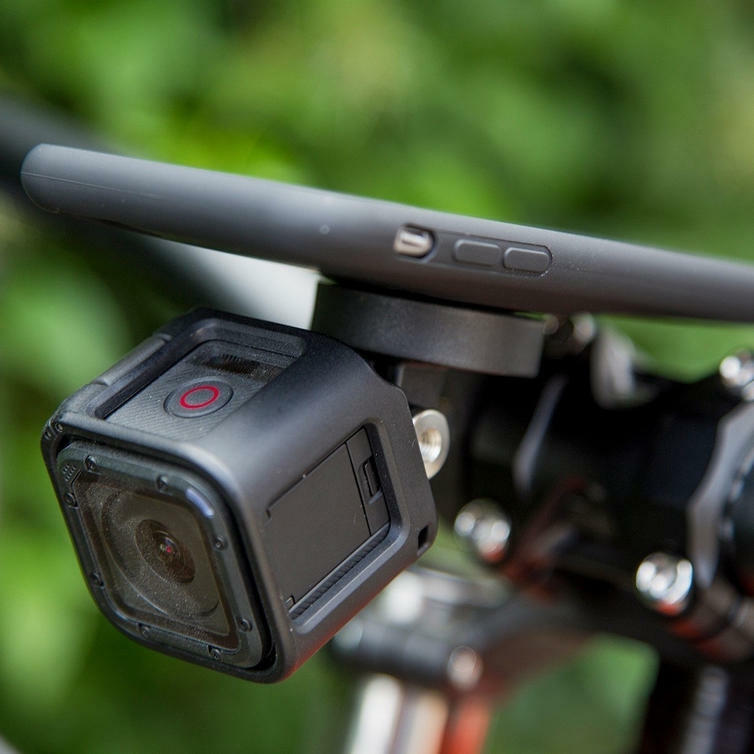 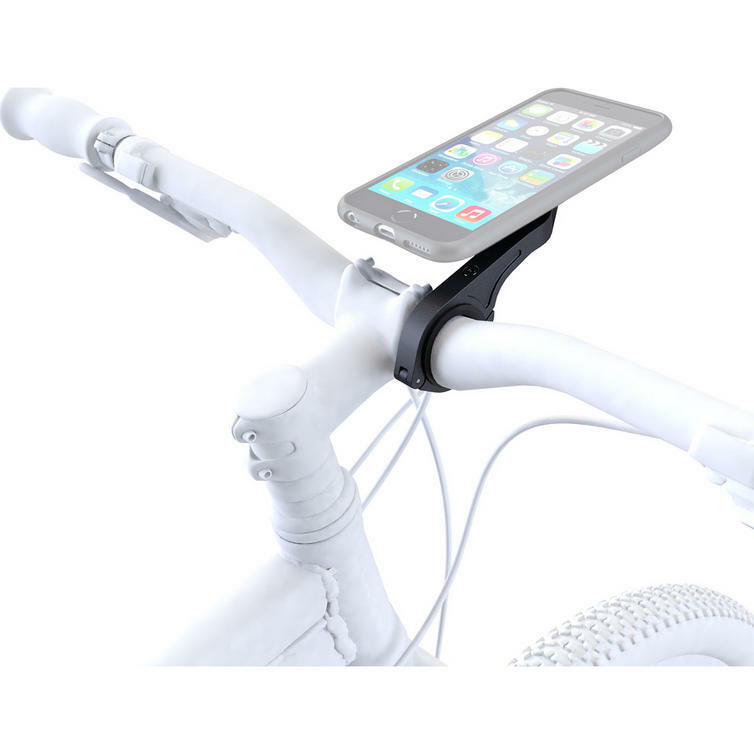 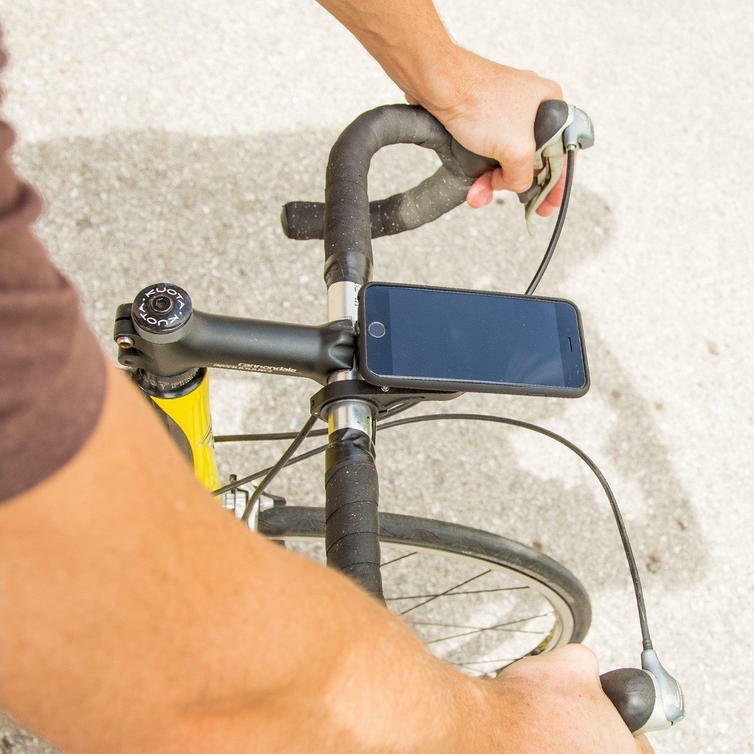 The HANDLEBAR MOUNT enables you to mount the SP ConnectTM Phone Case aerodynamically to your bike's handlebar. 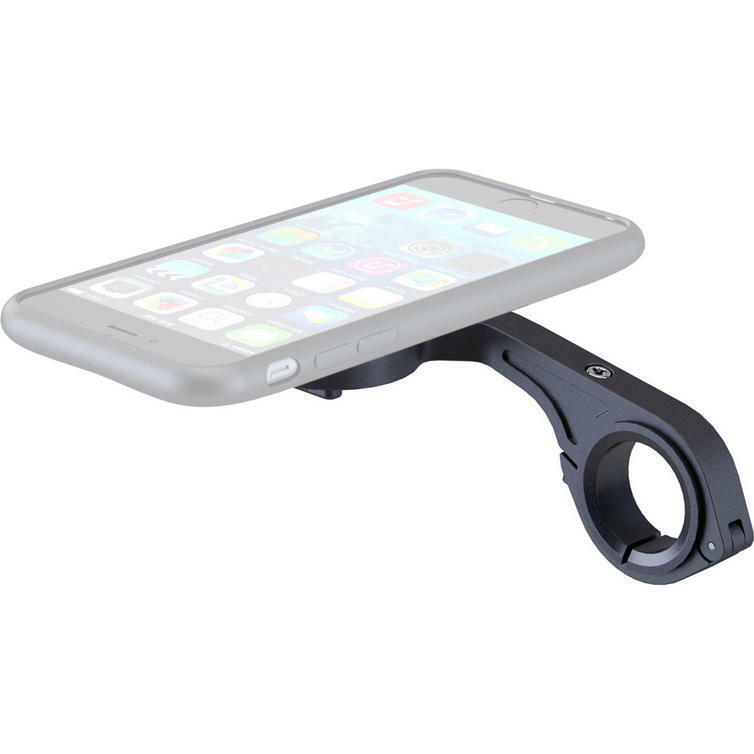 Your mobile phone is securely positioned right in the center of your vision, allowing you to use your apps, access your playlists, read messages or navigate. 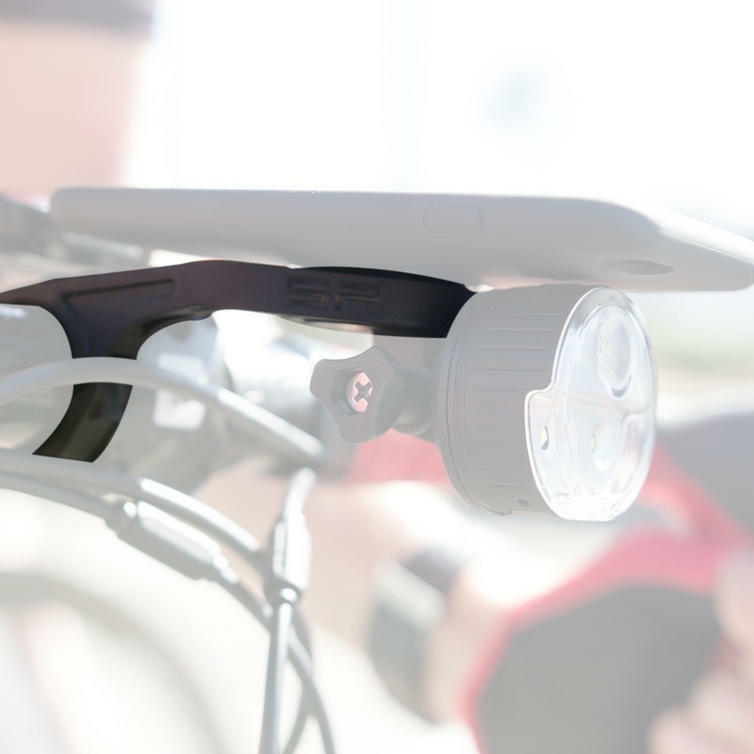 Through its interchangeable mounting options it is also a sleek looking mounting solution for the SP All-round LED Light 200 or an actioncam in combination with your SPTM Phone Case.